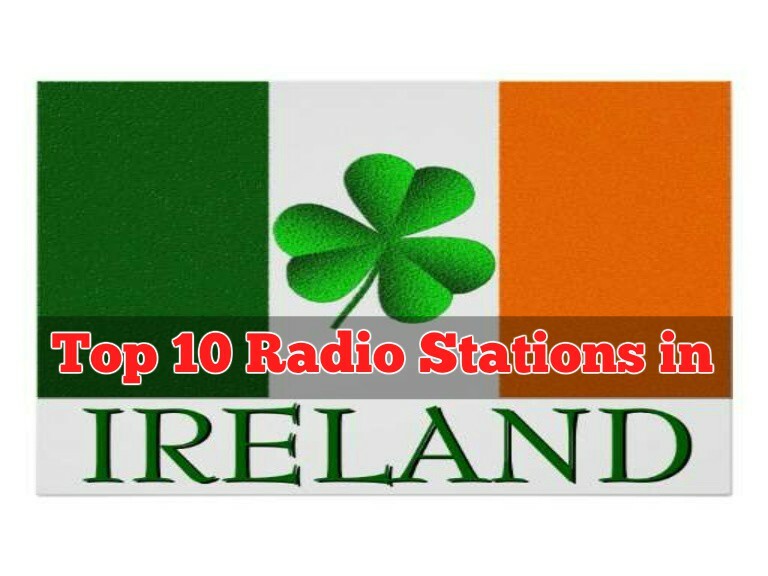 Online Radio is more popular in Ireland. listen to Smooth Radio online, for free, 24/7 via our online player, so if you’re online, why not have smoothed Radio. 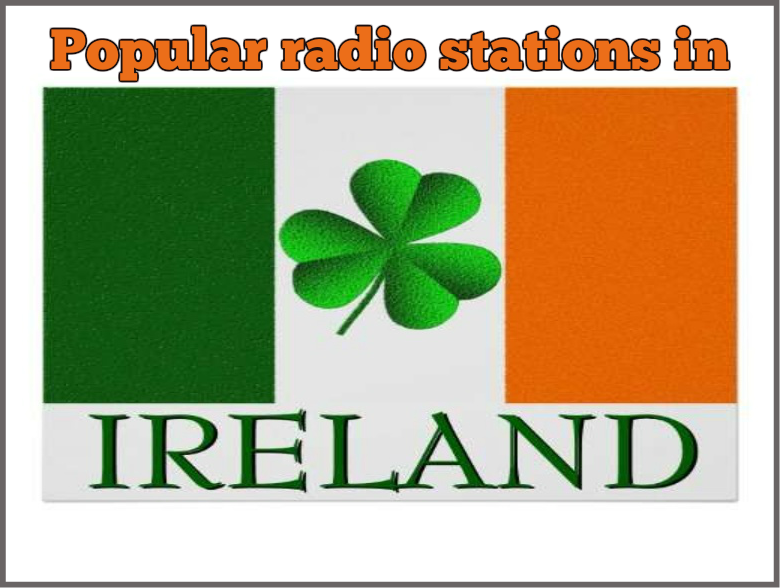 Free Radio Tune is the easiest way to listen to your favorite radio stations on the web. 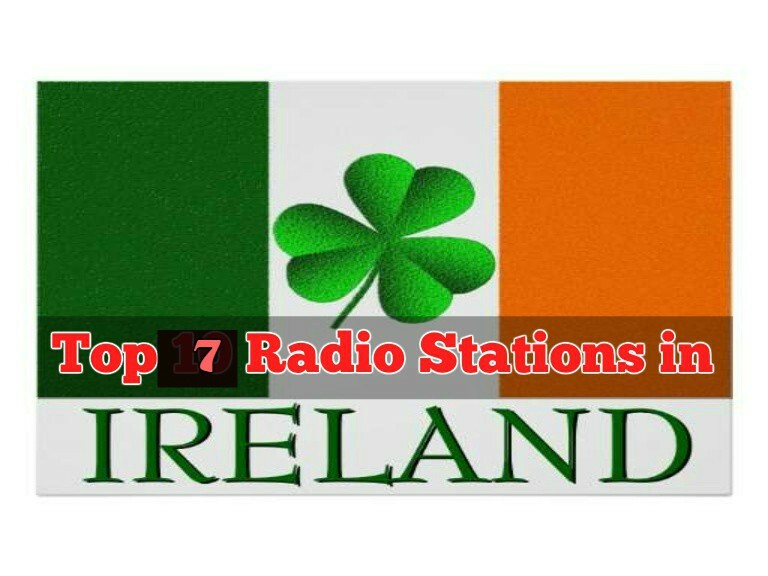 We believe that tuning into your favorite stations should be easy, fast, and fun. 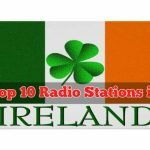 With Free Radio Tune, you can search and organize your favorite Radio stations with just a few clicks in an intuitive web-based platform.